Hyundai Motor India Ltd, the country's second largest passenger carmaker and largest car exporter reported a growth of 2.1 per cent for the month of May 2013. Last month, the company sold 56,856 units of Hyundai cars against 55,669 units in the same month of year 2012. HMIL's domestic sales went up by 0.3 per cent to 32,102 units from 32,010 units in the same month of previous year. In a statement it is reported that exports of the company rose by 4.6 per cent. The company has exported 24,754 units in last month as compared to 23,659 units in the same month of year 2012. At present, Hyundai is facing tough challenges from MSIL and other popular carmakers of the country. It is reported to enhance the number of diesel engine car models. In order to enhance the diesel engine cars portfolio the company is working rapidly. To bring out both petrol and diesel engine having compact car, it has recently phased out the well not doing Hyundai Accent sedan from the domestic market. The Korean auto giant is reported to launch a compact car in India by near future with both diesel and engine options. 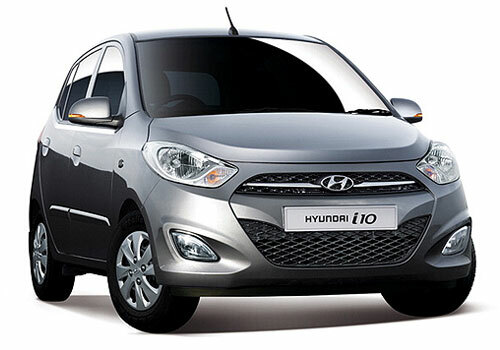 It is reported to be placed between Hyundai i10 and i20. Meanwhile, the next generation version of the flagship hatchback, i10 is also in the offing. The next generation i10 would also be offered in both diesel and petrol engine choices. 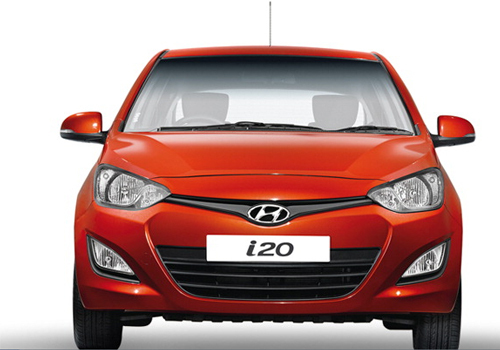 It could get the 1.1 diesel engine from the European version of the i20 premium hatchback. After that, including a compact SUV, four new Hyundai car models will also be offered to the Indian customers.